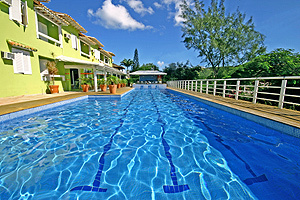 The Dos Reis Pousada enjoys a privileged location and is nearby to the most popular restaurants and tourist attractions in Buzios. The pousada offers 40 comfortable and pleasantly decorated accommodation options in three categories (Standard, Luxury, Flat) All the rooms have: air-conditioning, cable TV, mini-bar, telephone and safe.The Posada offers many leisure options such as Swimming Pool, Squash, Gym Club, Sauna, Games, Bar and Restaurant facilities, in a beautiful green environment. 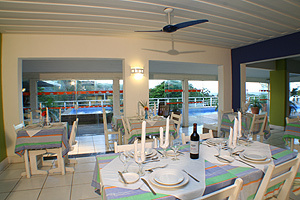 Guests can also dine on traditional Brazilian and international cuisine at the hotel restaurant. 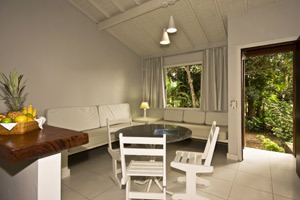 When would you like to stay at Dos Reis Pousada Hotel ? 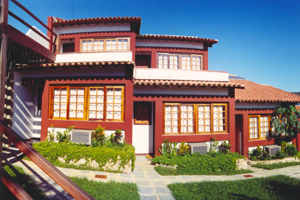 1) Rates at the Dos Reis Pousada Hotel may not be valid during Carnival, New Years, Easter and other special dates.